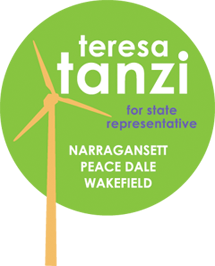 Representative Teresa Tanzi has been a leading advocate for government transparency. She introduced legislation in 2011 to require the General Assembly to put its voting records on the legislative website. Her bill prompted the leadership to upgrade the General Assembly website, where the public can now find all floor and committee votes. Tanzi also voted this year to expand public access in the open records law, the first change to the law made in 14 years.